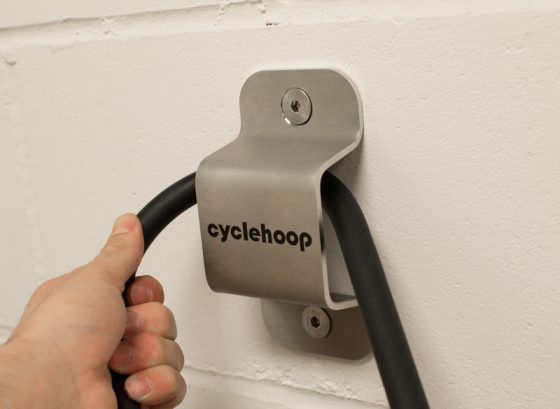 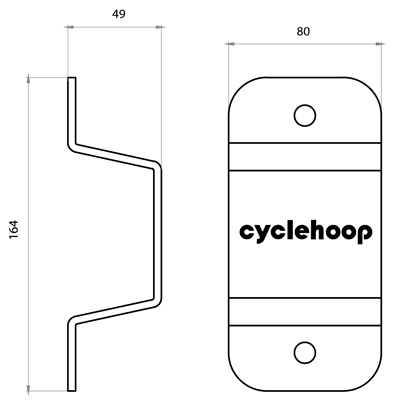 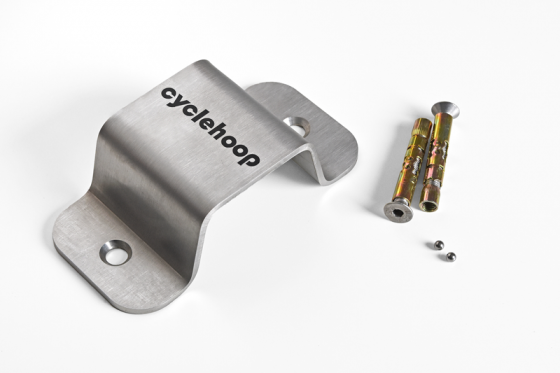 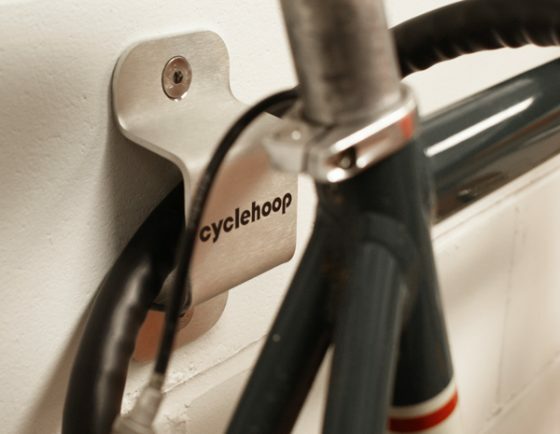 The Mini Wall Anchor is a secure, space-saving design for one bicycle providing a permanent locking point for your bike at your home or work place. 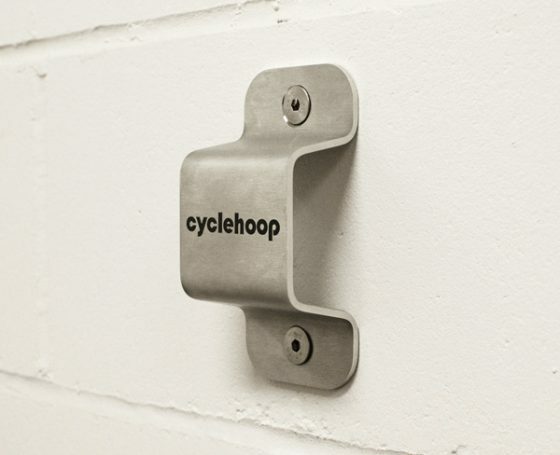 This robust product can be bolted to brick or concrete walls in any indoor or outdoor setting saving valuable space. Made from 4mm stainless steel, the Mini Wall Anchor comes with fixings and instructions for installation.